In the contemporary consumer culture where consumption is actively encouraged, let’s take a moment to look at the things around us. 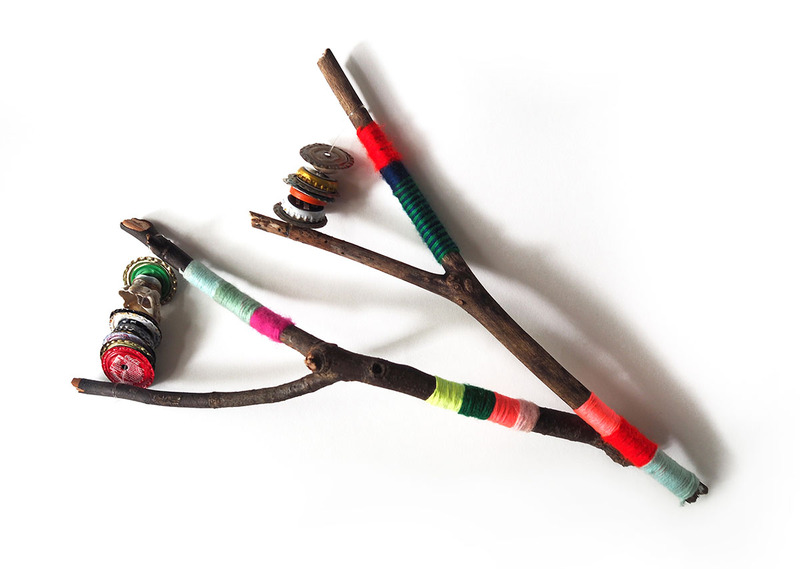 Join us in our workshop, which is inspired by nature, to create your very own tree branch shaker with tree branches found on hiking trails, seashells collected from beaches in Lantau, and bottle caps saved from our daily life. This is a hands-on and experiential workshop led and guided by the founders of Sap Fong. Sap Fong, founded by Jessica Kong and Dexter Lee, sees the story behind every object from nature and everyday life, weaving them into a collection of anecdotes. Sap Fong begins with the process of collecting and rethinking used and found objects, and through exploration uncovers new perspectives from everyday life.